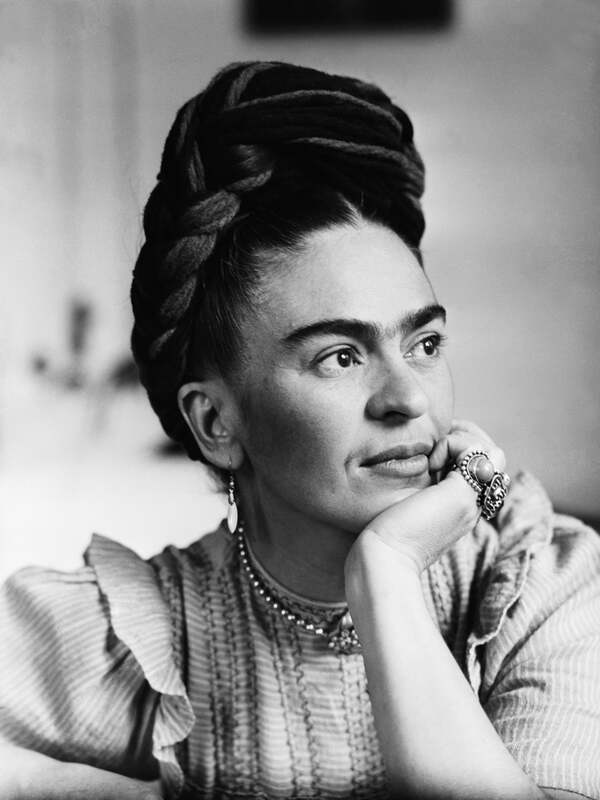 This news comes via an exhibition at London's Victoria and Albert Museum that features more than 200 of Kahlo's possessions. These items were saved by the artist's husband Diego Rivera, who locked up the belongings in a room of the "Blue House" they shared together near Mexico City. 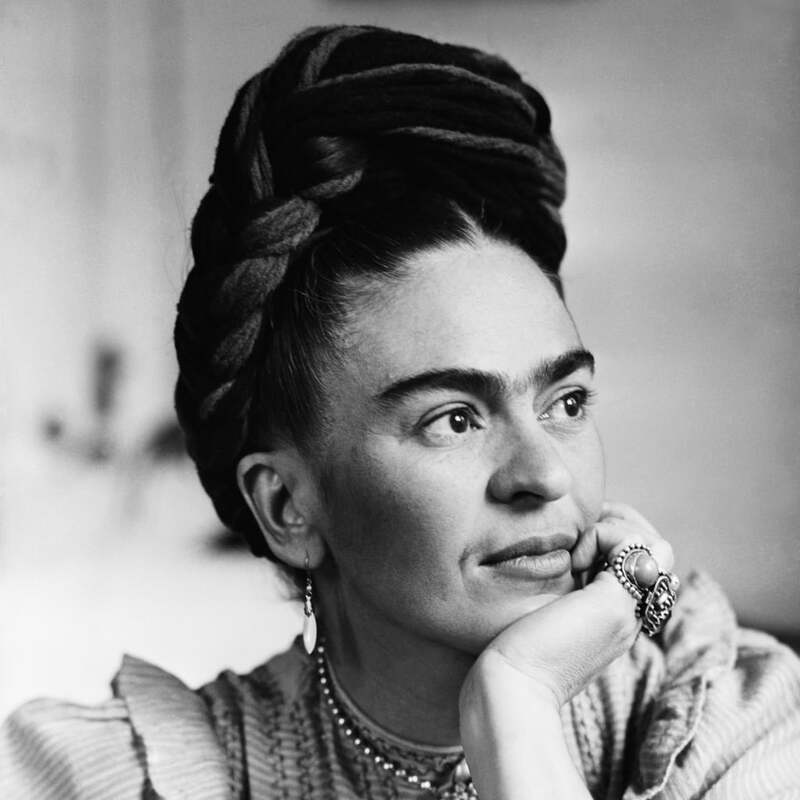 Among Kahlo's collection are two Revlon products: a black brow pencil and a lipstick called "Everything's Rosy," which was supposedly her go-to. Both products are sadly discontinued, but we love the brand's current ColourStay Brow Pencil ($22.95), as the creamy formula helps darken and shape even the lightest of brows into a Kahlo-approved masterpiece.